Growing grasses for athletic fields essentially require one to have an extensive knowledge pertaining to the different turf grasses. One should also understand the importance of high maintenance practices in providing a quality playing surface for sports. 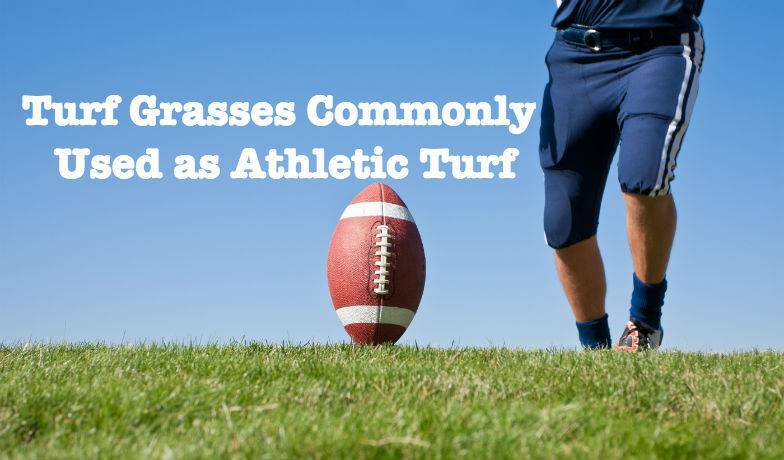 The grasses on athletic fields are often subjected to severe abuse. Finding the appropriate turfgrass or mixture of turf grasses is therefore important, coupled with providing proper maintenance for the turf. Athletic field grasses must essentially be dense, sod and thick to be able to withstand impact, while being able to repair expediently. Athletic grasses are often seeded mixtures, which allows for optimum coverage for the longest period of time. 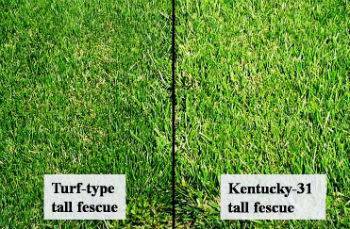 Kentucky Bluegrass: This turfgrass can easily produce a premium athletic field surface, especially in the northern regions of the U.S. This is because it germinates and establishes relatively quickly. Kentucky bluegrass has a dark green turf coupled with medium leaf texture, as well as a rhizome system that enables it to spread laterally while recuperating from wear and stresses. It is however very poor in enduring traffic, especially during the hot weather. The grass is commonly used while mixed with Tall Fescue or perennial ryegrass. Bermudagrass: This is the most ideal choice of turfgrass for warm season athletic fields. This is attributable to its high resistance to wear coupled with the ability to recover rapidly from damage by traffic and cleats. The grass is however best suited for areas that receive full sunlight; it responds very well to maintenance under fool sunlight and hot temperatures. However, this turfgrass has a long dormancy period after a frost. It therefore renders over-seeding necessary to satisfy green requirement. Perennial ryegrass: This grass with a fine to medium leaf texture and dark green color establishes extremely fast. It is easily the best cool-season turfgrass in tolerating wear and mowing heights of up to 2 inches. However, this grass is quite intolerant to droughty conditions and while it can be used alone in cooler climates, it is often mixed with Kentucky bluegrass. The grass is often preferred due to its striking striping patterns, which can be achieved by mowing in specific directions. Tall fescue: This grass is an ideal choice especially for the transition zone, owing to its combination of cold and drought tolerance. It is important to go for the newer turf types that have dense growth habits and a fine texture. It is advisable to cut the grass when it’s 2-3 inches in height; mowing lower could cause the grass to form a clumpy, non-uniform turf. However, Tall fescue is relatively susceptible to diseases and thinning in warmer climates, and it doesn’t mix well with warm-season grasses like Bermudagrass. Consequently, Tall fescue athletic fields will often require overseeding to promote turf recovery while maintaining an ideal playing surface. Some people prefer renovating heavy traffic areas with perennial ryegrass. Bahiagrass: This warm season grass is ideal for athletic fields owing to its ability to withstand and recover from foot traffic. It also has relative low maintenance requirements, making it an ideal choice for budget limited sports organizations. Selection of an ideal athletic turfgrass should ideally be determined by the presence of the desired traits that are dominant to its variety. 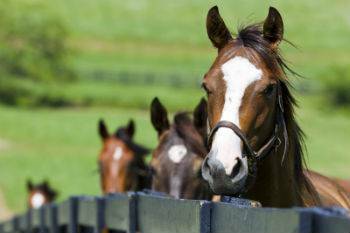 A good athletic grass should also be capable of growing well with the companion species. While choosing a seeded grass for an athletic field, one should determine the grass type that does well in their particular area. They should also be knowledgeable on the planting techniques, including preparation of the site for planting and subsequent maintenance.